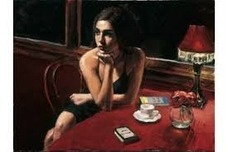 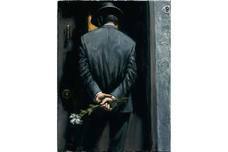 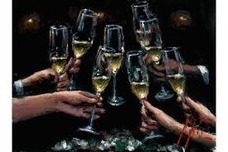 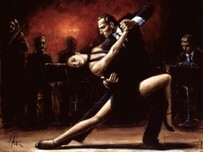 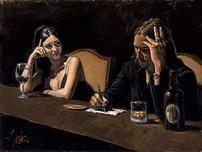 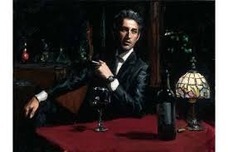 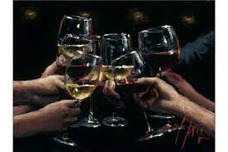 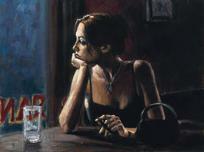 Fabian Perez was born on November 2, 1967 in Buenos Aires, Argentina. 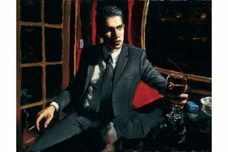 As a teenager Perez was fascinated with martial arts and fine arts. 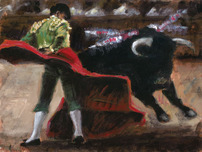 Therefore, Perez dedicated himself to study both disciplines. 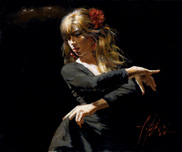 Karate helped influence Fabian Perez' character giving him great discipline as well as opening him up to other forms of art. 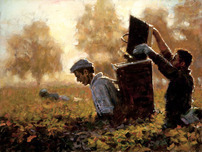 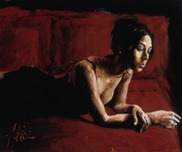 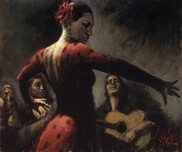 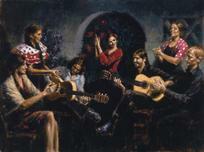 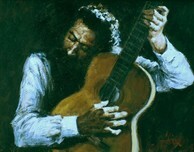 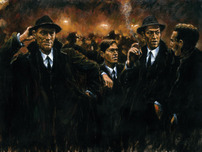 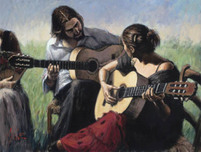 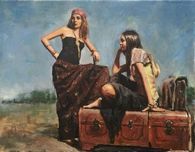 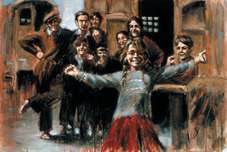 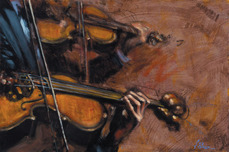 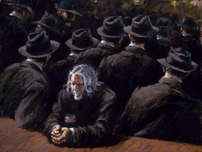 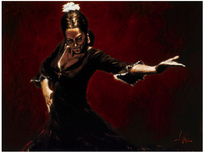 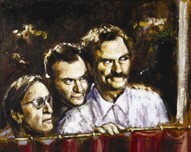 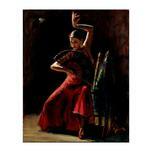 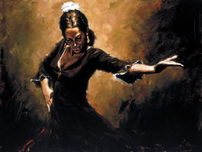 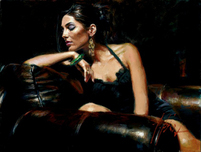 Much of what Fabian Perez learned through his Eastern studies influenced his paintings. 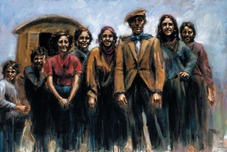 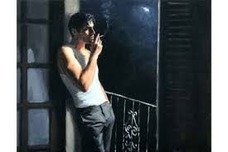 Fabian Perez left Argentina when he was 22 to live in Italy where he resided for seven years. 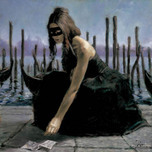 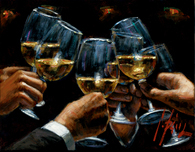 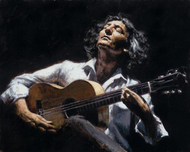 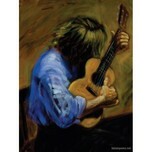 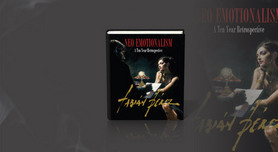 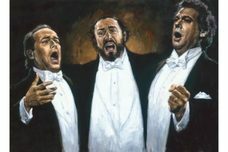 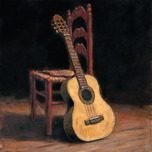 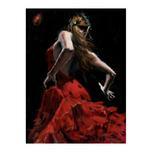 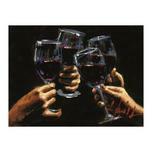 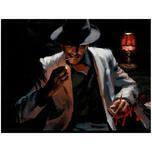 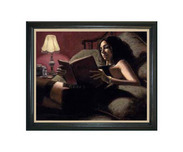 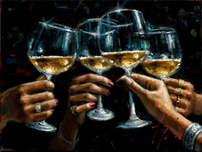 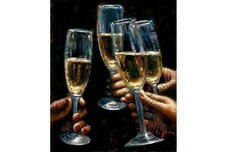 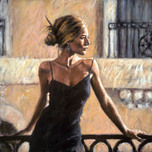 It is here where Fabian Perez career in painting and writing took an ascendental journey. 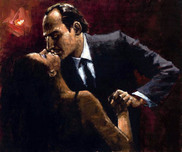 It is also in Italy where Perez was inspired to write his book "Reflections of a Dream", which was published later in the United States. 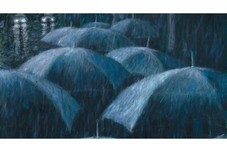 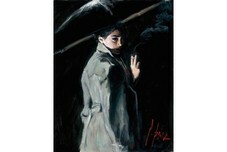 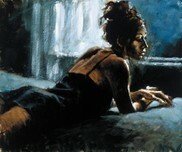 Fabian Perez then went to Japan where he lived for one year. 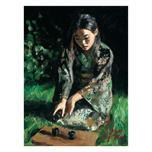 While there Perez painted The Japanese Flag and A Meditating Man which are on display in a government house. 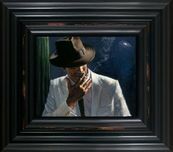 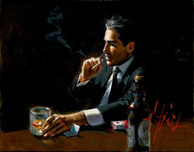 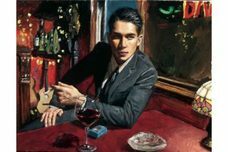 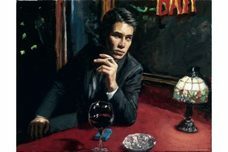 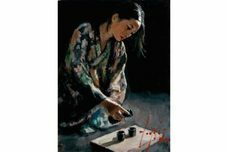 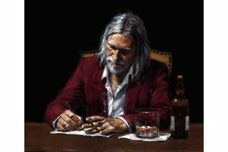 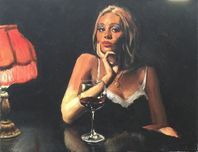 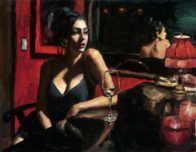 Fabian Perez left Japan to come to Los Angeles where Perez devotes his life to inspire other with his paintings and writings. 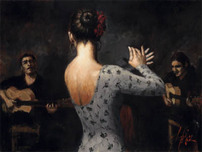 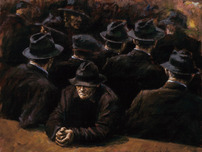 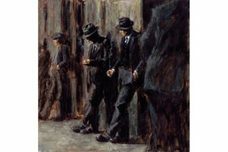 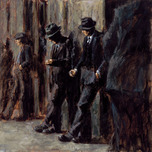 Fabian Perez's style is unique. 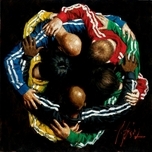 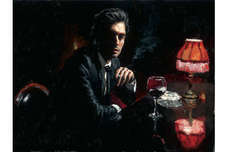 Perez wishes not to categorize his work, he feels this limits the artist as well as the work. 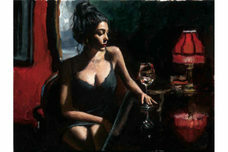 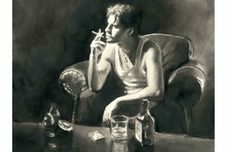 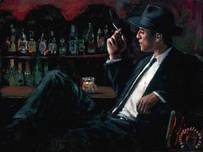 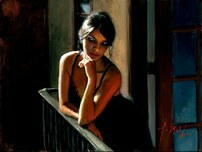 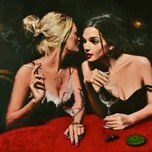 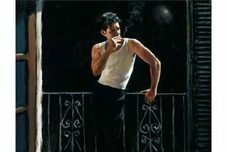 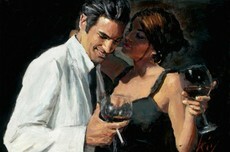 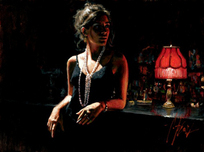 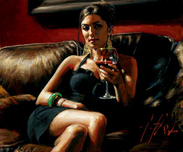 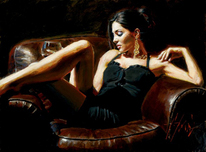 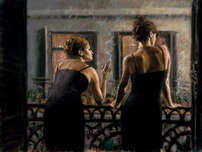 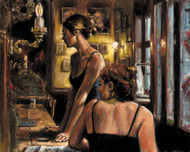 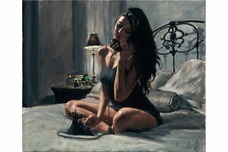 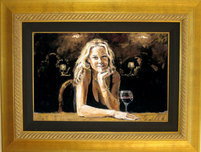 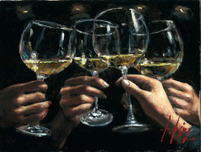 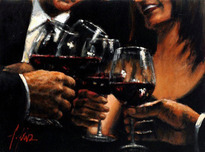 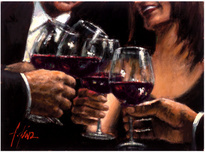 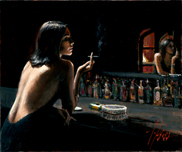 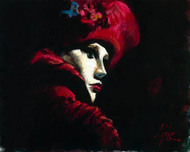 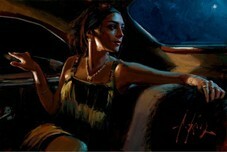 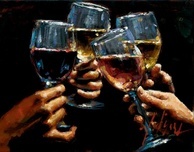 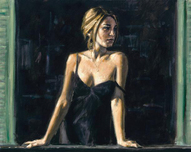 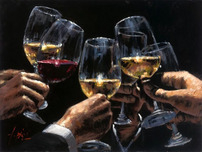 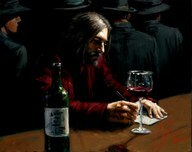 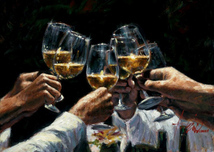 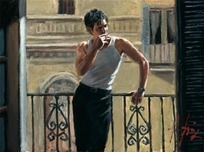 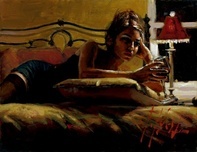 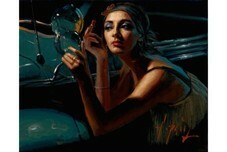 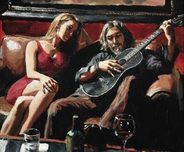 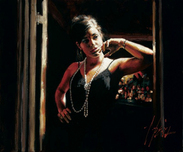 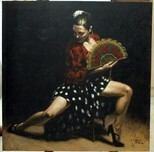 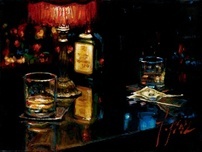 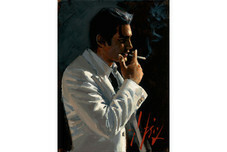 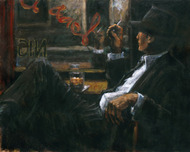 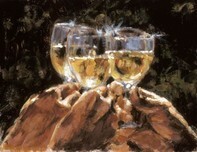 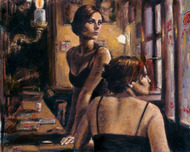 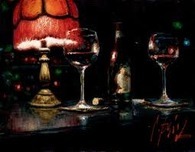 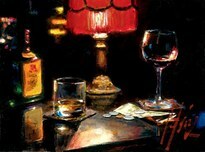 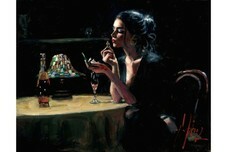 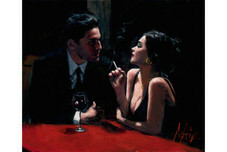 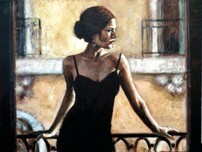 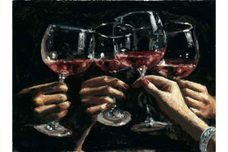 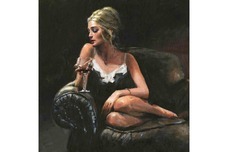 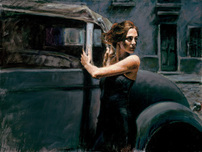 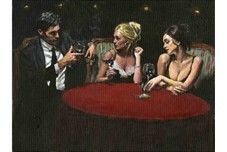 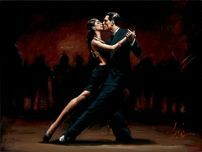 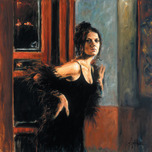 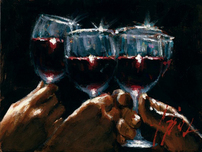 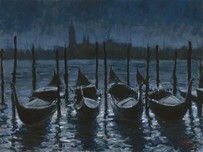 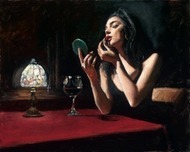 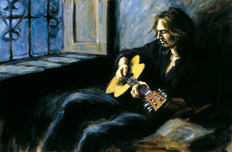 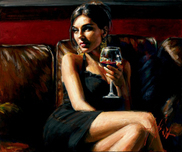 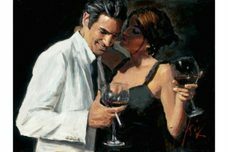 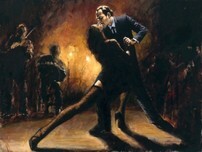 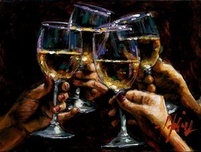 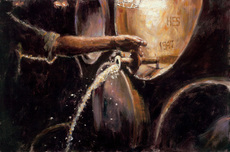 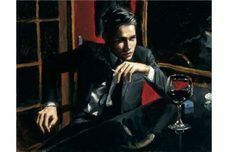 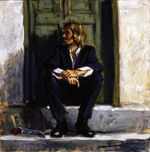 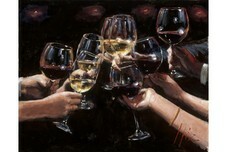 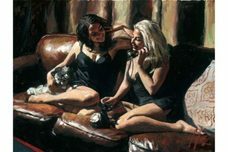 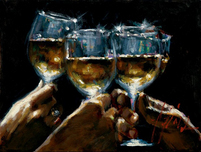 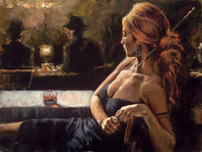 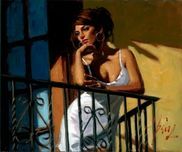 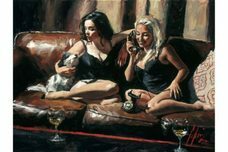 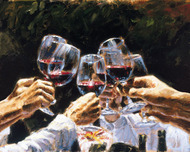 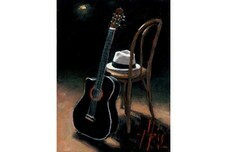 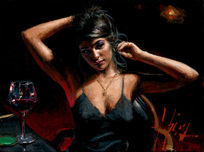 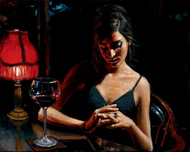 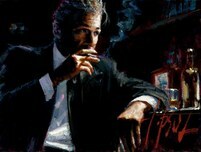 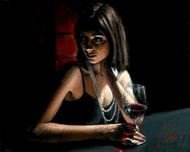 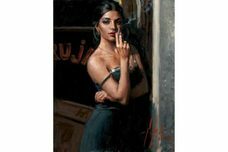 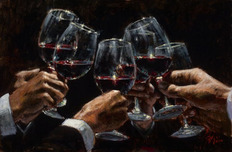 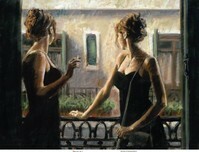 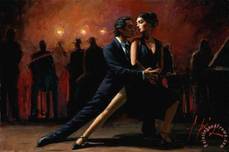 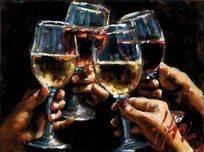 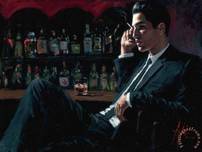 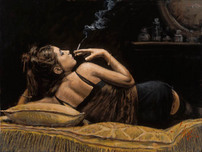 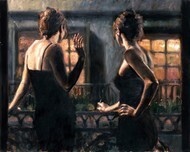 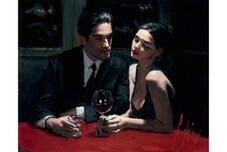 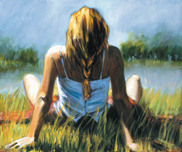 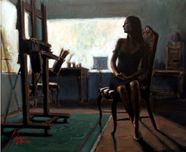 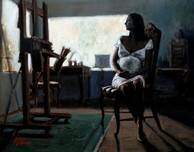 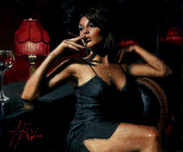 Fabian Perez likes to paint with acrylic because it dries quickly and this allows him to follow his impulses. 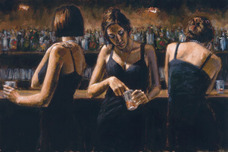 The bold and symbolic imagery feels intensely passionate. 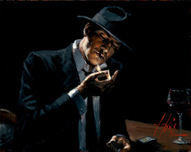 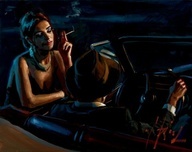 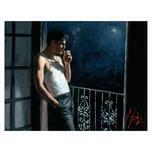 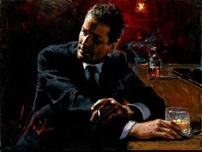 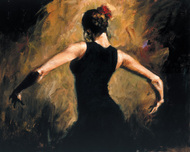 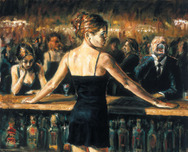 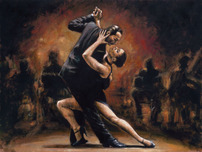 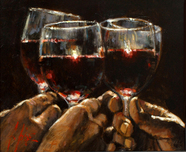 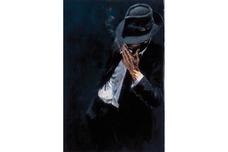 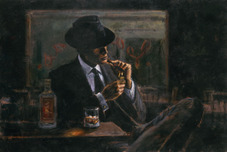 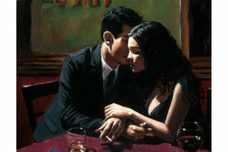 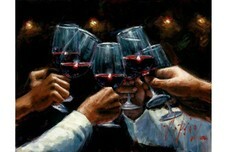 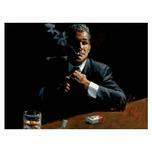 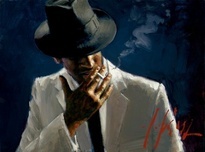 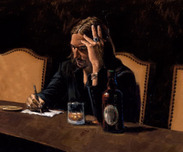 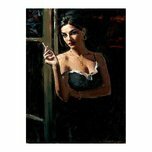 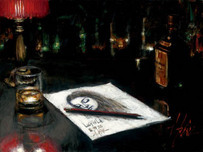 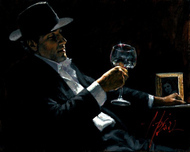 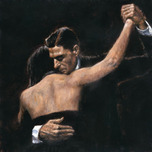 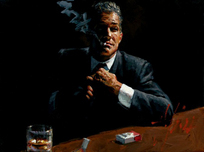 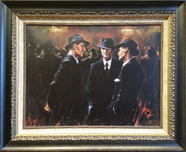 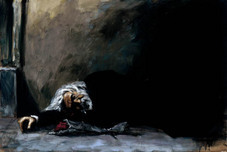 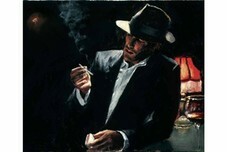 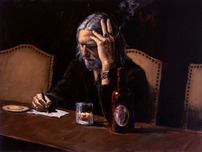 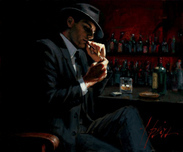 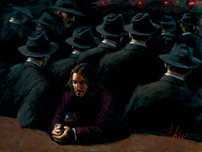 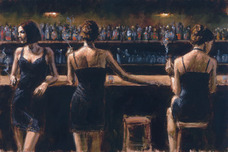 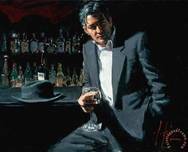 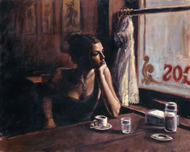 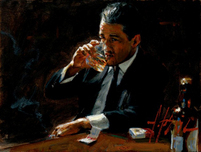 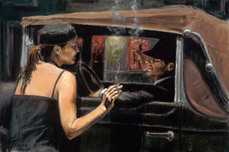 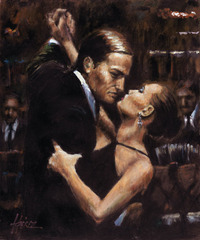 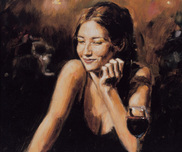 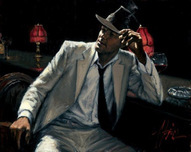 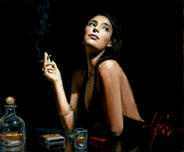 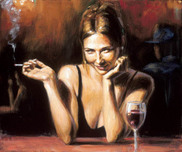 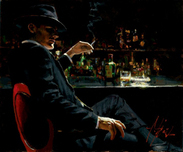 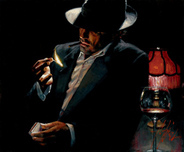 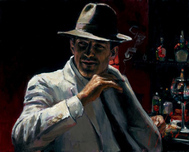 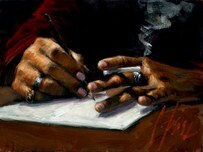 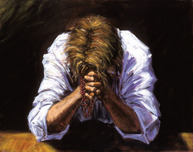 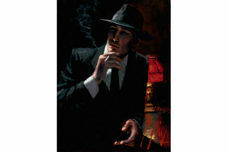 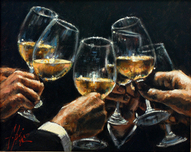 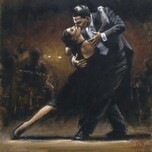 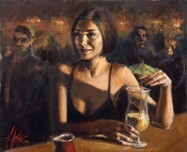 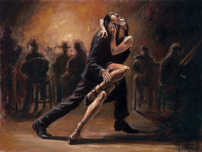 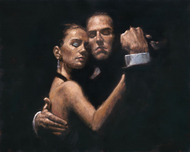 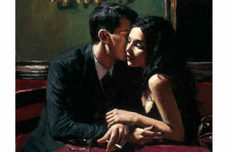 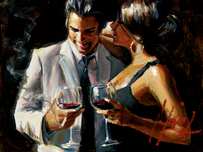 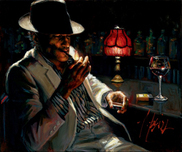 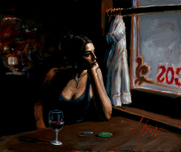 Fabian Perez paints with his emotions and each painting reflects his drive and energy.